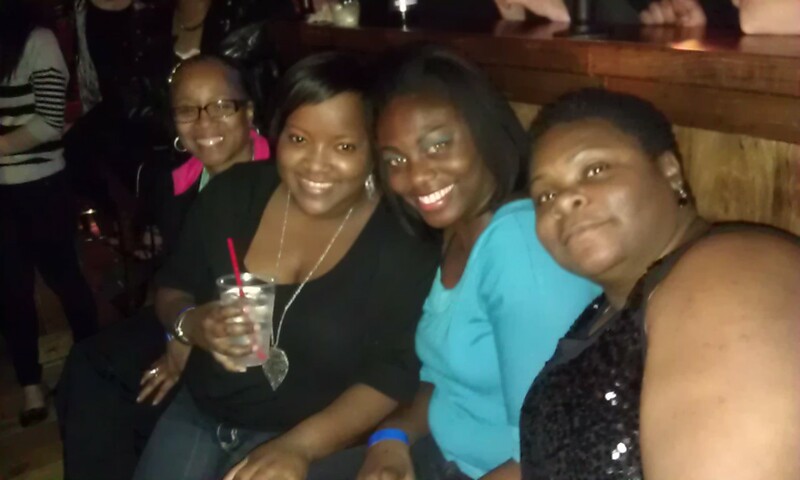 I had such an awesome weekend! My mother in law came in to town and we had a great weekend! In fact, Ill just share my weekend through photos! Friday night, My hubby got sleepy. Momma Louise (mother in law) and I decided to go with my coworkers Salsa Dancing! SO MUCH FUN! 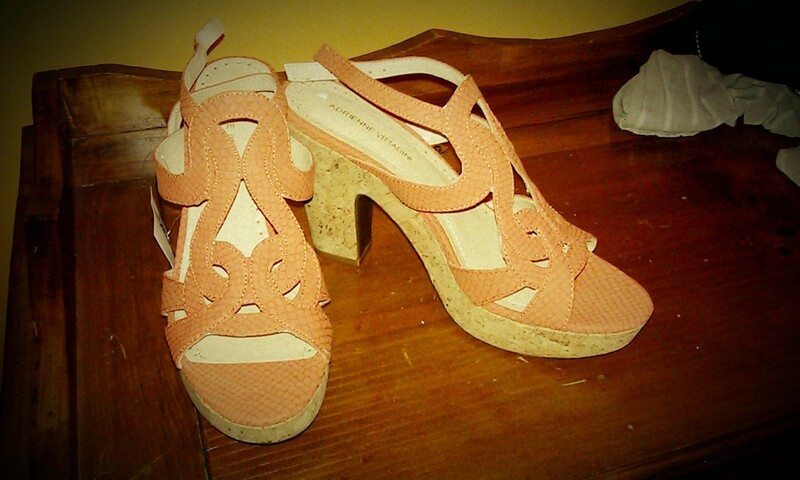 The next day, after Zumba, Momma Louise and I went and found the cutest shoes! Yes they are kids but who cares? Saturday night, My hubby and I agreed to judge a greek show and it was awesome! Kinda long, but awesome! 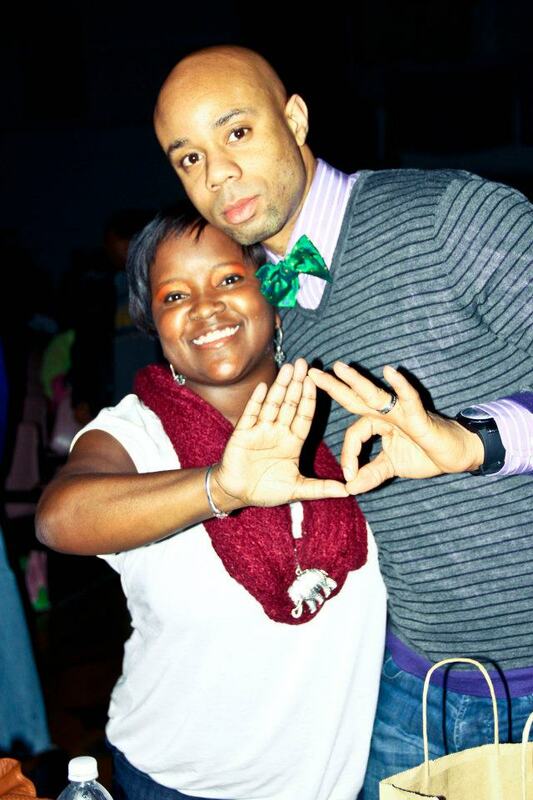 Check us out showing our greek love! 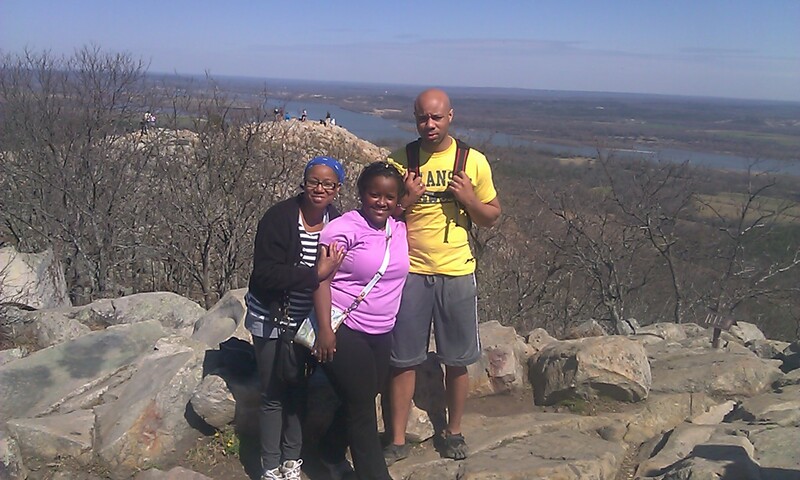 Sunday morning, we went to Pinnacle Mountain after I suggested it!I really hate climbing that mountain but find myself doing it anyways!What was I thinking! It was beautiful as always anywho at the top! We then went looking at cars (I will be getting a new one soon!) I then found the cutest summer sandals! 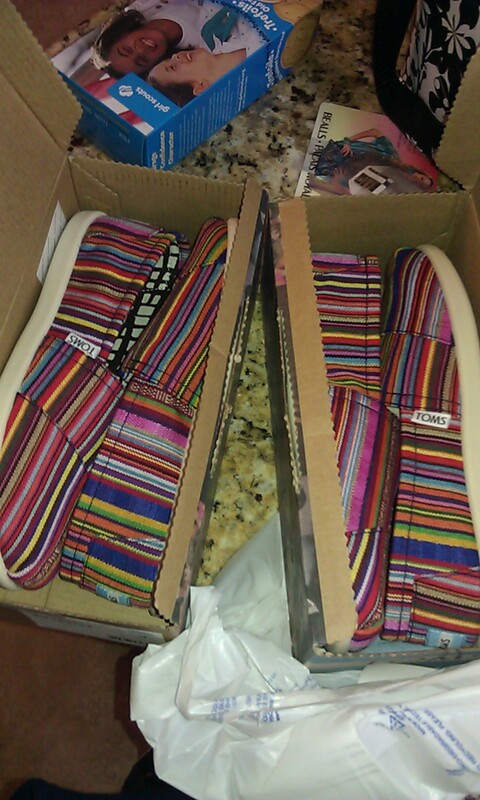 I can’t WAIT to wear them!!! $150 shoes for $40 bucks? Yep I call that a steal! See! Just an awesome weekend! We shared good food, lots of fun and laugher! How was your weekend? Any big plans for the weekend? Not for me!!! I’m just trying to still move forward, lose weight, and be healthy! I will admit though, today I won’t be working out because I’m still sore from the mountain… So much for doing that for awhile… HA HA!